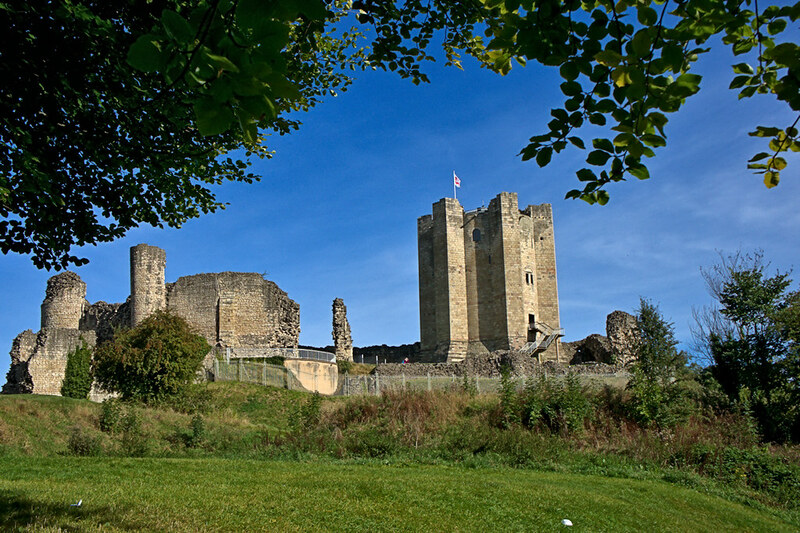 Conisbrough Castle in South Yorkshire, inspired Sir Walter Scott to write Ivanhoe and a place where my cousins and I spent many happy hours back in the 1950s. 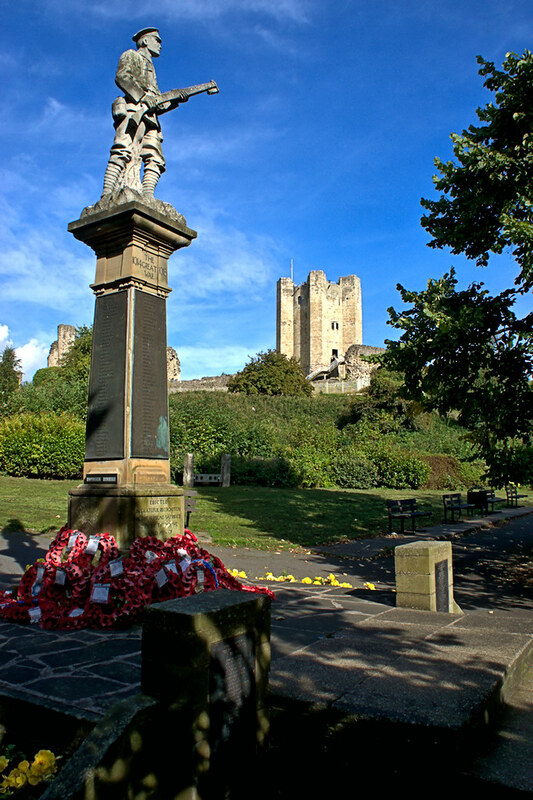 Nicely captured, old castles and ruins are the photographer's bread and butter. Nice location for some pictures and exploring. loved the place and especially the second image! You had a real fort. We used to make ours out of plywood and old stacked tires. What a playground you had. Nice capture of a special place.